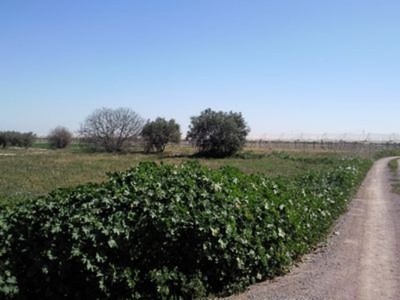 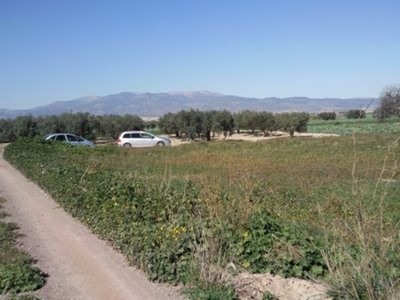 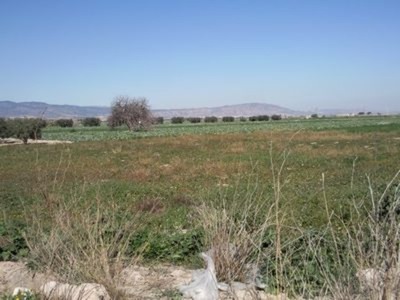 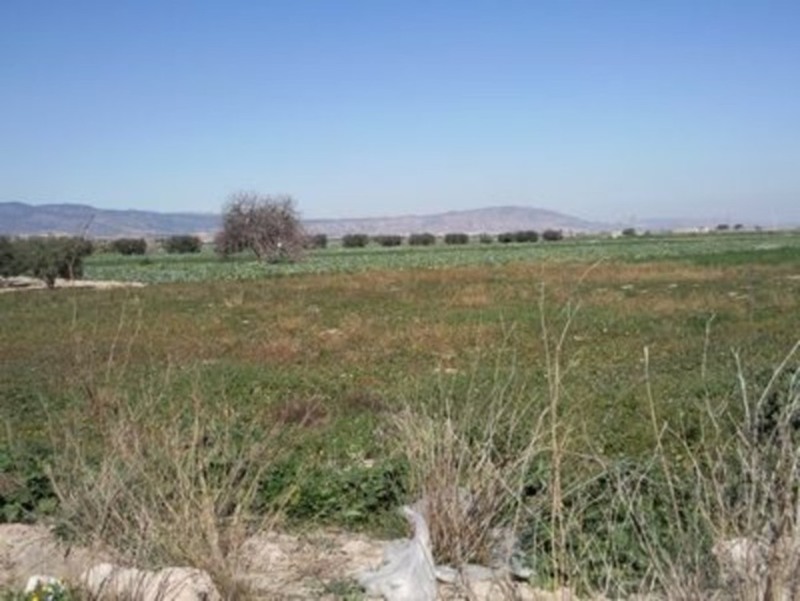 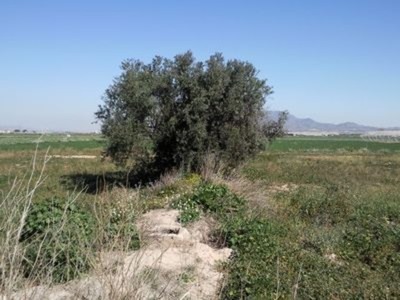 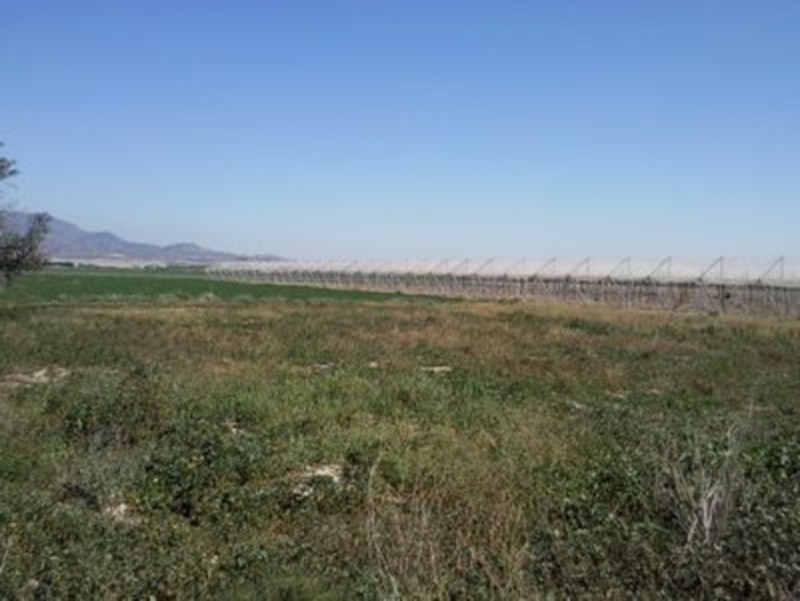 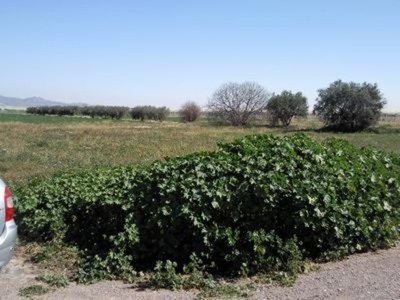 A large plot of land for sale in El Pareton. 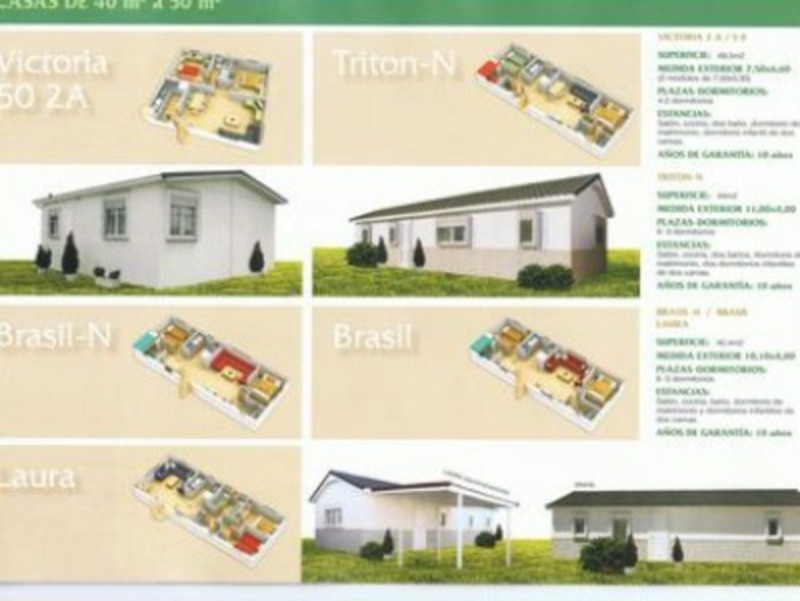 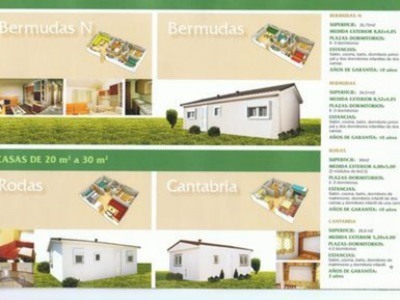 The plot of 3,500 m2 has permission for 1 static or 2 mobile homes up to a build size of 60 m2. Ideally located and within a short drive to the beaches of Bolnuevo and the Port of Mazarron. 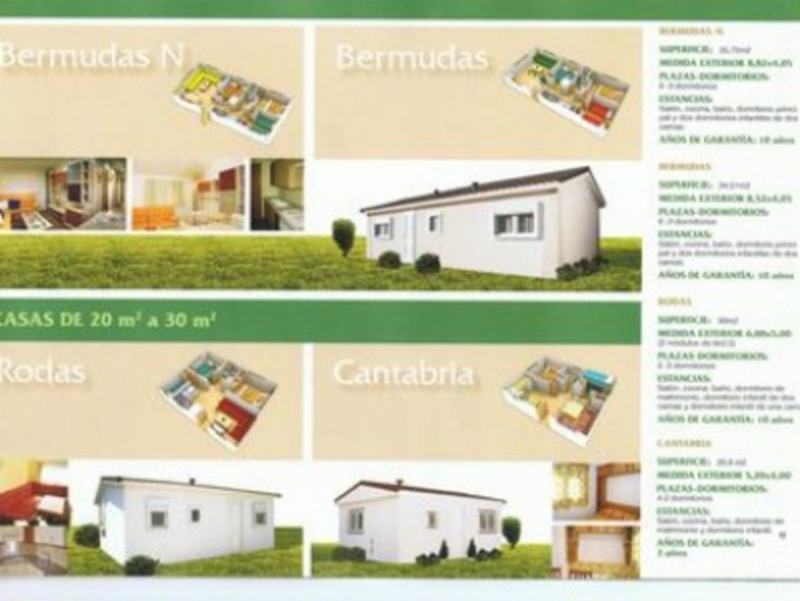 El Pareton is a small Spanish village with all necessary amenities close buy. Fully legal & all necessary paperwork in order.